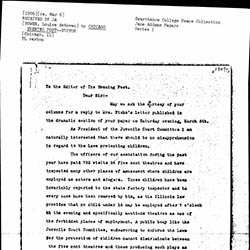 To the Editor of The Evening Post. 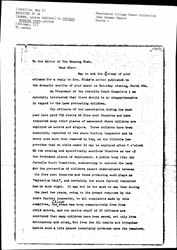 May we ask the courtesty of your columns for a reply to Mrs. Fiske's letter published in the dramatic section of your paper on Saturday evening, March 6th. 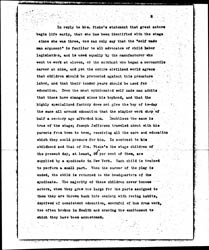 As President of the Juvenile Court Committee I am naturally interested that there should be no misapprehension in regard to the laws protecting children. 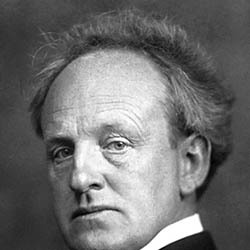 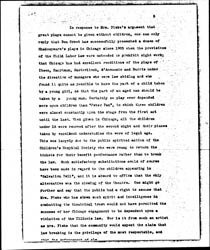 In response to Mrs. Fiske's argument that great plays cannot be given without children, one can only reply that Ben Greet has successfully presented a dozen of Shakespeare's plays in Chicago since 1905 when the provisions of the Child Labor Law were extended to prohibit night work; that Chicago has had excellent renditions of the plays of Ibsen, [Hauptmann], Maeterlinck, d'Annunzio and Barrie under the direction of managers who were law abiding and who found it quite as possible to have the part of a child taken by a young girl, as that the part of an aged man should be taken by a young man. 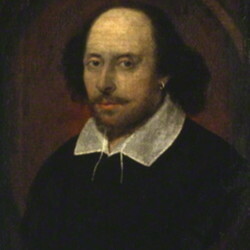 Certainly no play ever depended more upon children than "Peter Pan", in which three children were almost constantly upon the stage from the first act until the last. 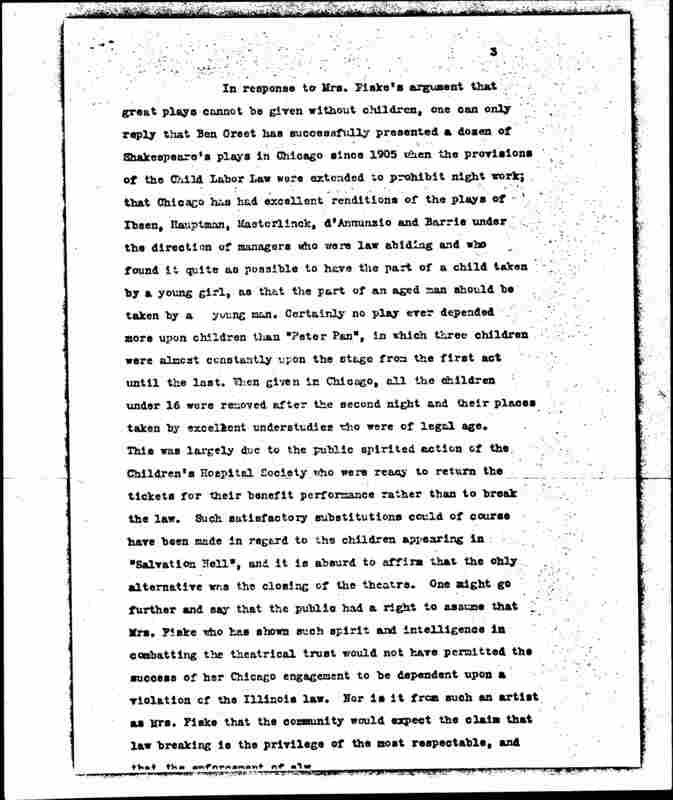 When given in Chicago, all the children under 16 were removed after the second night and their places taken by excellent understudies who were of legal age.This was largely due to the public spirited action of the Children's Hospital Society who were ready to return the tickets for their benefit performance rather than to break the law. 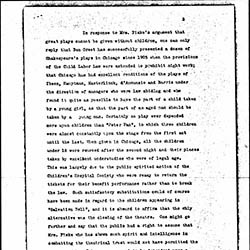 Such satisfactory substitutions could of course have been made in regard to the children appearing in "Salvation Nell", and it is absurd to affirm that the only alternative was the closing of the theatre. 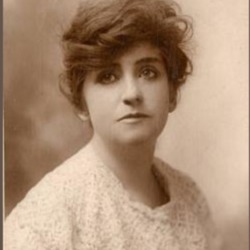 One might go further and say that the public had a right to assume that Mrs. Fiske who has shown much spirit and intelligence in combatting the theatrical trust would not have permitted the success of her Chicago engagement to be dependent upon a violation of the Illinois law. 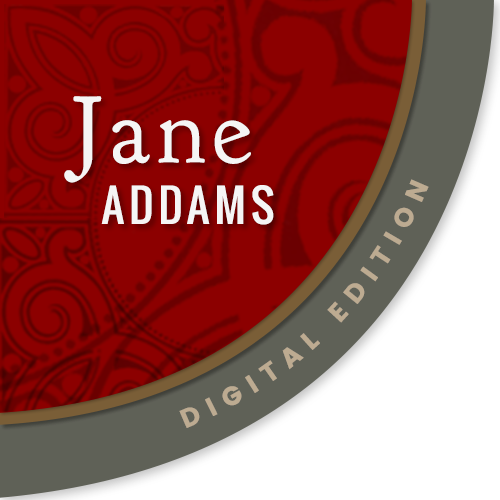 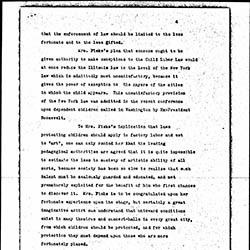 Nor is it from such an artist as Mrs. Fiske that the community would expect the claim that law breaking is the privilege of the most respectable, and that the enforcement of law [page 4] should be limited to the less fortunate and to the less gifted. 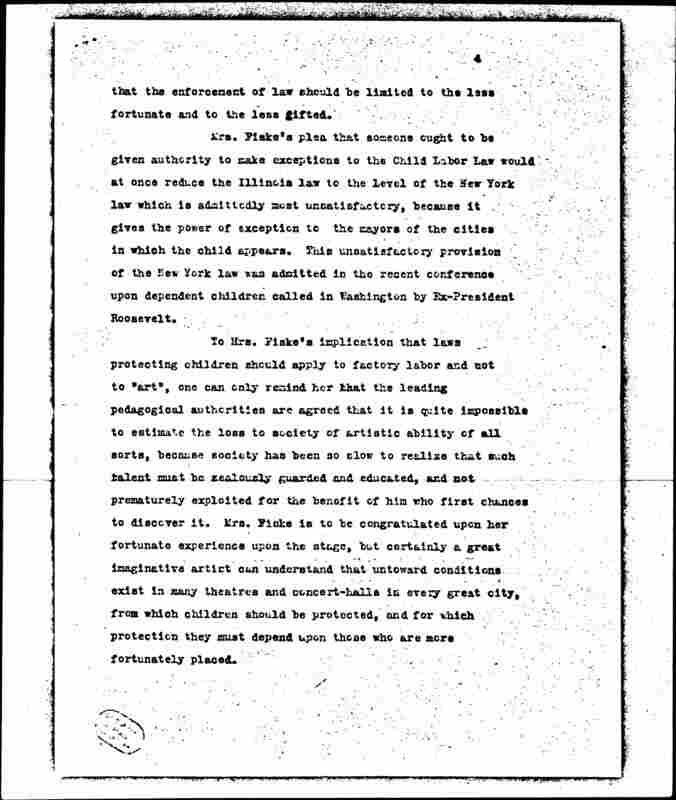 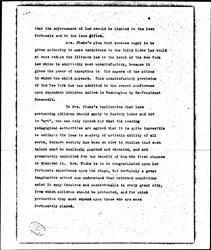 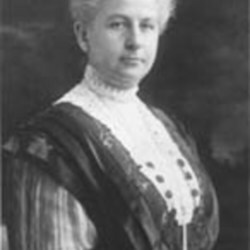 Mrs. Fiske's plea that someone ought to be given authority to make exemptions to the Child Labor Law would at once reduce the Illinois law to the level of the New York law which is admittedly most unsatisfactory, because it gives the power of exception to the mayors of the cities in which the child appears. 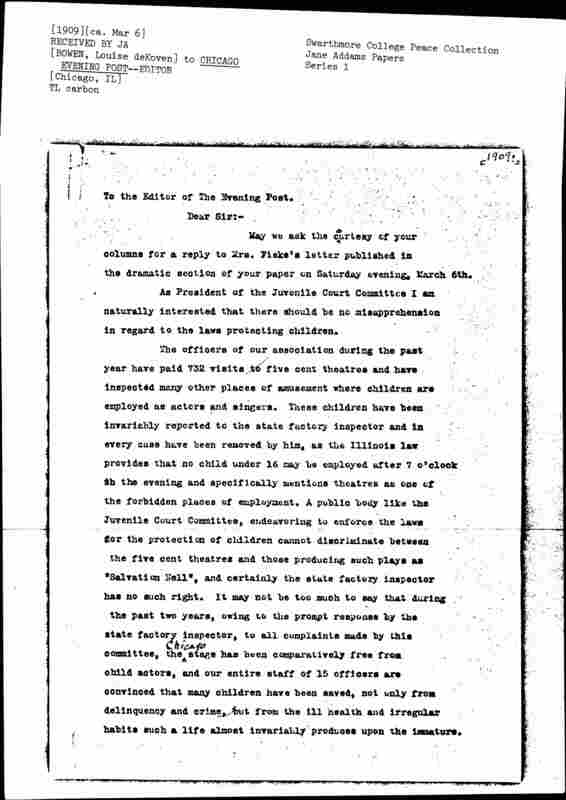 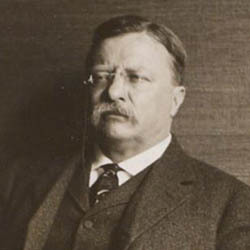 This unsatisfactory provision of the New York law was admitted in the recent conference upon depended children caked in Washington by Ex-President Roosevelt. 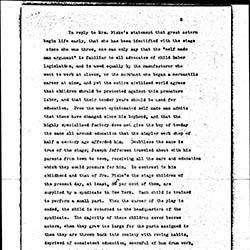 To Mrs. Fiske's implication that laws protecting children should apply to factory labor and not to "art", one can only remind her that the leading pedagogical authorities are agreed that it is quite impossible to estimate the loss to society of artistic ability of all sorts, because society has been so slow to realize that such talent must be zealously guarded and educated, and not prematurely exploited for the benefit of him who first chances to discover it. 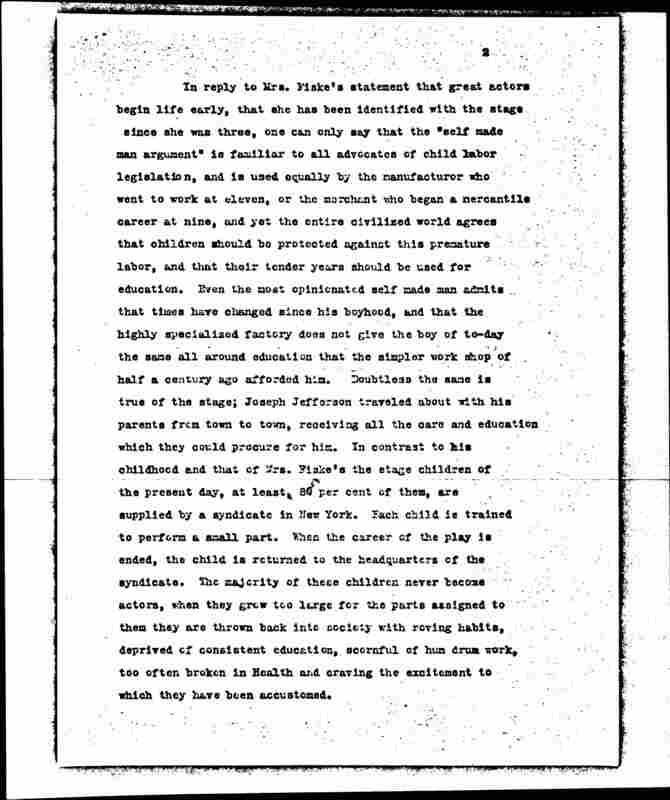 Mrs. Fiske is to be congratulated upon her fortunate experience upon the stage, but certainly a great imaginative artist can understand that untoward conditions exist in many [theaters] and concert-halls in every great city, from which children should be protected, and for which protection they must depend upon those who are more fortunately placed. 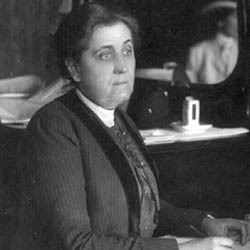 Bowen, Louise DeKoven, “Louise deKoven Bowen to Chicago Evening PostEditor, March 06, 1909,” Jane Addams Digital Edition, accessed April 25, 2019, https://digital.janeaddams.ramapo.edu/items/show/2327.